Governments first imposed taxes on alcohol and cigarettes under the claim that they were trying to make people stop for their own good. But as always, as the governments became addicted themselves to the tax revenue. Now they have taken the same theory and applied it to tax soft drinks in Philadelphia naturally because they care and are trying to prevent people from drinking too much sugar. New York State has tried to them impose a tax on electronic cigarettes, where the Democratic Governor Andrew Cuomo lived up to the Democratic motto – if it moves or does not moves tax it, and if it died, tax everything it possessed. Only the fact that the Republican-controlled Senate in New York, rejected Cuomo’s plan to tax the liquid used in electronic cigarettes. Government always pretends to be raising taxes to help people, but it is always a huge lie for its boils down to just grabbing money. Now all the fuss over the environment and the push to electric cars has a tremendous problem in cities such as how does someone pug in their car when they live in a tall apartment building? But the other side of this coin has another problem. Governments have been faced with declining revenues from cigarettes so then they want to tax the alternative to make up for the shortfall in taxes. The same is happening with gasoline and diesel tax revenue. They will start to raise taxes on electricity using the cars as the excuse. It seems that nobody publishes a simple statistic to reflect how much taxes on fuel is represented in the total budget of the European Union. 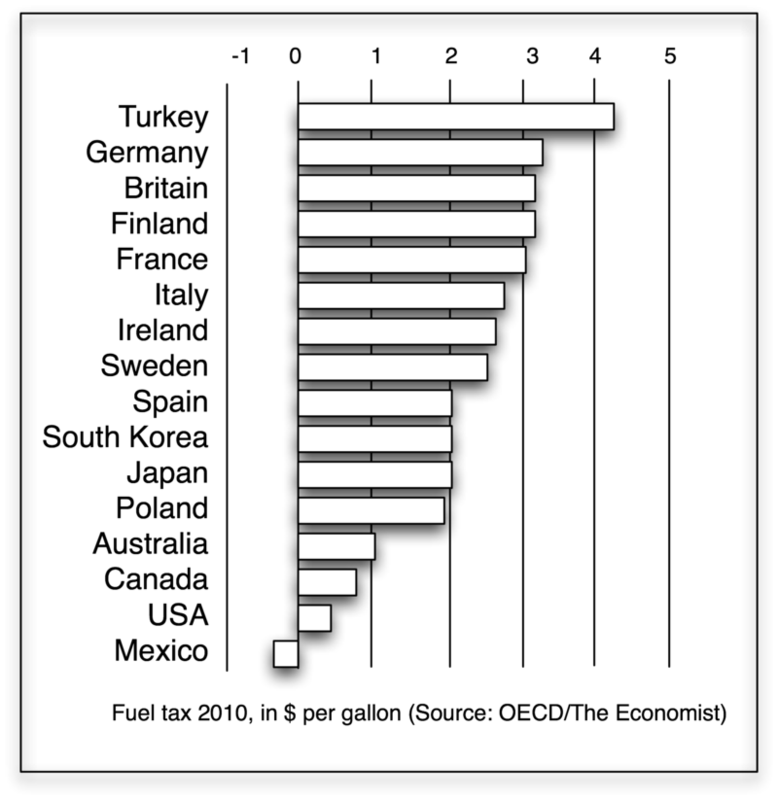 There is plenty of information on how much tax on fuel countries charge. But when it come to how addicted government is on those fuel taxes seems to be something nobody wants to reveal. Therefore multiplying this together we get the amount of litres of consumption of petroleum products per day. 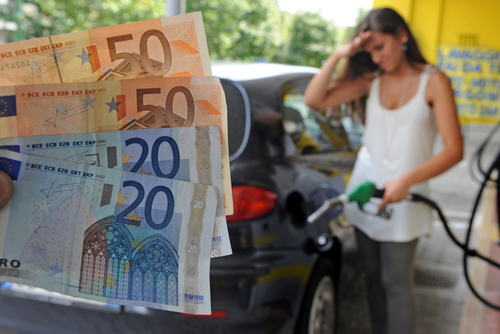 712,590,159,190 Euros of sales of Petroleum. 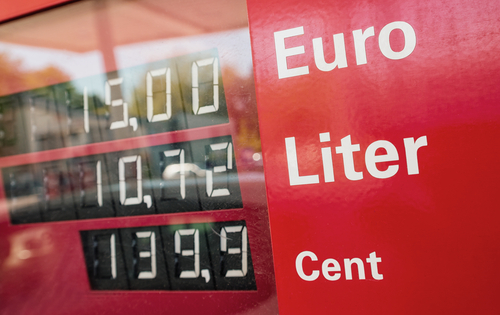 Multiplying this by the average tax rate of approximately 60% of the pump price is taxation, we then arrive at EU countries recoup approximately €427,554,095,514 per year in TAX revenues from fuel. Now let us take that as a percentage of total tax revenue in the EU and we arrive at €427,554,095,514 TAX on petroleum products within €5,877,506,000,000 in total 2015 Tax revenues of all 28 member states, and we finally arrive at 7.27% of total TAX revenues comes from the tax on gasoline and diesel. The cost of going Green to the state budgets is going to be huge. This will lead to tax hikes in other areas to make up the shortfall most likely on electricity. 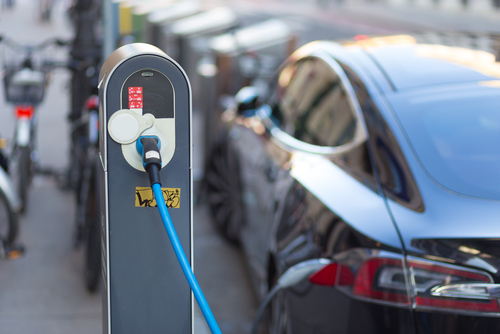 We can expect electricity to rise in taxation dramatically and this will impact people in their apartments in cities who do not even own a car. Then add the rise in interest rates and we are looking at the next 4 to 5 years of a true crisis in funding government. « Trade War with Russia Disguised as Sanctions?